The Masters class is a class for older and or more advanced students. This is where most of the brown and black belts train. Other students are invited to join the Masters Class. This class is directly under the instruction of Master Haggerton and Sensei Bratcher and has produced twelve of our blackbelts. This class began in a small garage in Hobbs in 1997 with 4 students. It has been in continuous operation since them. The class moved from the garage, to Mills Elementary, to Highland Middle School, before moving to Aka To Kuro Martial Arts. Students study advanced kata and weapons techniques. 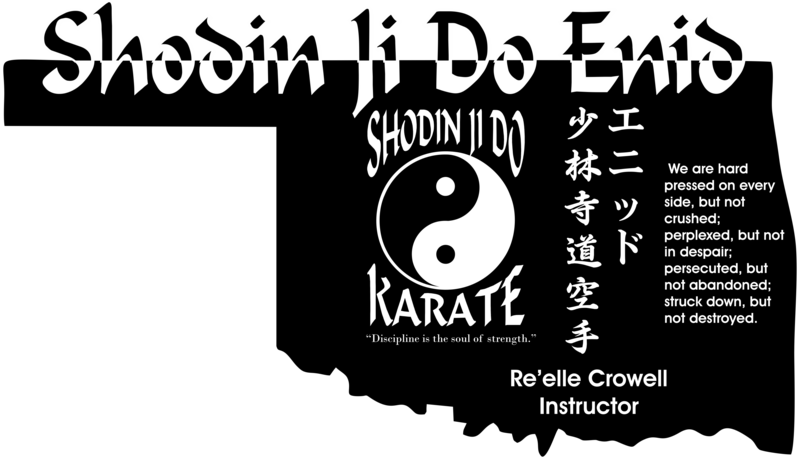 All of the active black belts in our style today have spent time in this class.